The throne speech that opened the fall sitting of the legislature Thursday fell unexpectedly flat, says political analyst Graham Steele. The Stephen McNeil Liberal government hit the reset button Thursday, but it's not clear why. 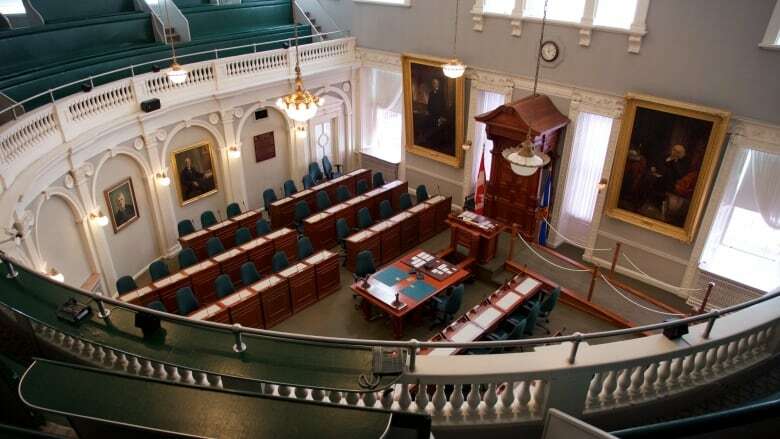 The throne speech that opened the fall sitting of the legislature fell unexpectedly flat. A government nearing the end of its first mandate should have more verve. But, no. This throne speech will join its predecessors on a dusty library shelf, never to be seen again. It was forgotten before the last word left the lieutenant-governor's lips. Kicking off the legislative sitting with a throne speech was itself a signal that the government has, in its own mind, entered a new phase of its mandate. After all, throne speeches are optional. The last throne speech was delivered over two years ago, in September 2014, when Stephen McNeil had been premier for less than a year. The Liberals were puppy-dog eager back then. They had no past, no scandals, no mistakes. They oozed confidence. Now we're at the opposite end of the mandate. There have been mistakes and scandals. We're less than a year from a general election. That's why I expected to see in this throne speech the first glimpses of the Liberals' election positioning. But if what we heard was the apex of their thinking, they've got a lot of work to do. There is pomp and pageantry around a throne speech. Province House, the dowager of Hollis Street, is spruced up with bunting and banners. There's a marching band and an honour guard. Uniforms and white gloves abound. The politicians are temporarily on their best behaviour. Everything is designed to say to citizens: something special is happening here. I've seen a lot of these throne speeches, and it always feels odd that the day's centrepiece — the speech itself — is often decidedly anticlimactic. Partly it's because a throne speech isn't really a speech at all. It's a reading. The lieutenant-governor looks down and reads monotonously exactly what has been written for him or her to read. And so the words crafted by the premier and his inner circle sink softly onto the green carpet of the legislative chamber and disappear. Nobody outside the iron fence of Province House is any the wiser. The biggest political issue facing the McNeil government is job action by teachers. The teachers have twice rejected a tentative agreement. Nothing like this has happened before. Nobody — not the government, not the teachers' union — knows what to do next. The teachers are taking a strike vote on Oct. 25. So the first thing I looked for in the throne speech was something to ease that tension. There was a whole page on education, but it was the same old thing we heard both before and after the teachers' vote. There was no olive branch, no softened tone, no comfort. Politically, the McNeil government can't afford to have a winter of educational discontent. But if they're planning some new move in their contract dispute, they're keeping it to themselves. The rest of the throne speech sounded like a dull budget: a laundry list of spending already made or planned. If the McNeil government were a baseball team, they were laying down a whole lot of bunts. There were a few new initiatives, which will be meaningful to those directly affected, but nothing to engage the population at large. 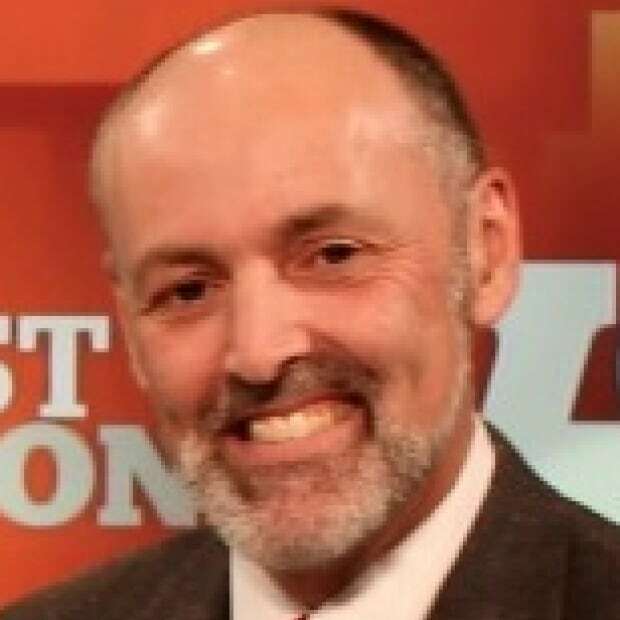 McNeil and the Liberals were elected in 2013 because they weren't Darrell Dexter and the NDP, just as Dexter and the NDP were elected in 2009 because they weren't Rodney MacDonald and the Progressive Conservatives. It is surprisingly easy to ride into office on the crest of change, without having a big policy agenda. It is surprisingly difficult to offer good reasons to be re-elected. Now the Liberals have an unexpectedly testy teachers' union snapping at their heels. Nova Scotians don't like turmoil, and they don't spend a lot of time dissecting whose fault the turmoil is. Thursday the Liberals reached down into their word bag to pull out a bunch of political-bureaucratic platitudes. McNeil is a talented politician. To stay ahead of his rivals, he needs to reach back down to pull out words that will inspire Nova Scotians to stick with him through the next election and beyond.